About Focus Driving Instruction . Driving school in Midlothian. 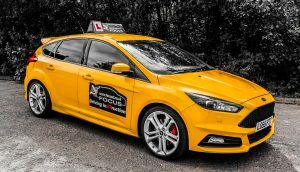 Focus Driving Instruction is a driving school that prides itself on safe driving for life and to show that you can drive a performance vehicle safely and still have lots of fun. If you have a licence and struggle with any aspect of driving I can fix it, or if you haven’t driven in a while and need to get back on the road please contact me. I qualified as an ADI in 2009 and I love every minute of teaching. I have a passion for all things ford as you can tell by my choice of tuition vehicle. I also have a passion for keeping our young drivers safe by showing how to drive a performance vehicle safely. My hobbies are walking my westie Gem. I also love to spend time with my nephews. I love motorsport (rallying being my favourite) and love Ford cars. We are a driving school in Midlothian. My choice of vehicle is a 2006 Ford Focus ST 2.5 Litre 221 bhp, with a 6 speed manual gear box (not Automatic) Useful info on the vehicle: General Production: 01 Jan 2006- 31 Dec 2007. The length of the vehicle is 4362 mm, the width is 1991 mm, and the height is 1497 mm. Driving school in Midlothian. The weight of the car is 1317 kg. Fuel delivery is given via Turbo injection. The transmission is Manual with a 6 Gear speed. The car is Insurance Group 34. It has 5 cylinders. The car has a Top speed of 0-60mph in just 6.6 seconds. It has a top speed of 152mph. The Power output is 221 bhp. It has 20 Valves, which are Torque 320 Nm 236 lb-ft. 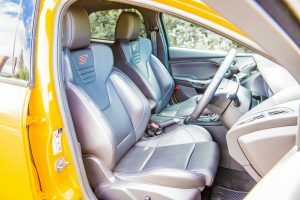 The car’s fuel capacity is 55 litres, and the turning circle is 11m. Thanks for taking the time to visit out site. 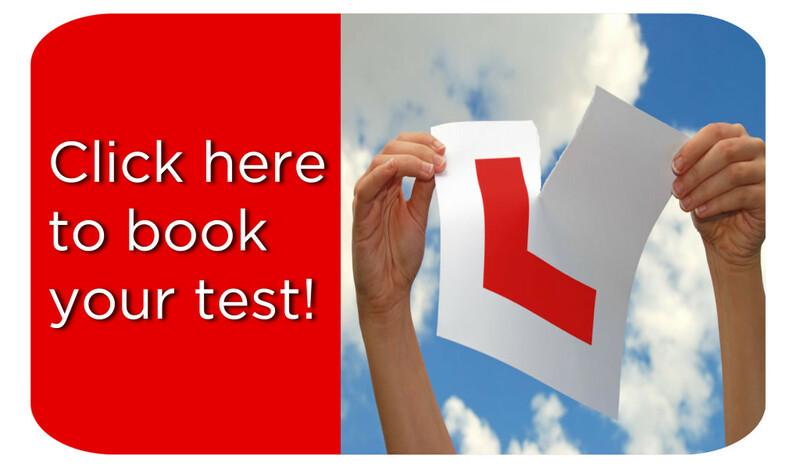 You can speak to us on the contact page.Driving school in Midlothian.